Amanda was born on November 27, 1996. On that particular year, Vancouver BC got dumped with SOOO much snow. Amanda was also 10 days late in arriving so when the doctor said ‘GO FOR A WALK’, it was to be done carefully in the snow. As Amanda grew up, snow captivated her. I am not sure if that was because on the West Coast of BC, we usually don’t get that much of it. Before every birthday, Amanda would watch the weather report to see what the weather was going to be like. There were a few birthdays up until her 15th that it did snow. She clearly remembers when she was in middle school. There were about 8 girls here. It was her birthday. Then it snowed. Everyone wanted to go outside. But of course, not enough snow gear. Oh well, we have other warm clothes and a dryer for later. She had never seen so much innocent fun and laughter. They had so much fun. It was dark out but the snow brightened up the night. Needless to say, the snow was the hit of the party. As was the hot chocolate with tiny marshmallows. FAST FORWARD to Amanda being 15. She called her daughter ‘Princess Snowflake’ to tease her. Princess because she was a typical teenage girl who wanted everything when she saw it advertised or in the store. Snowflake because she was born in a snowy winter. And it’s IRONIC that on her last Christmas when they went out to buy their annual Christmas ornament together, she picked a purple snowflake. I remember her words as we hunted for the perfect ornament in the Christmas store. "I think we were in there for over an hour". (Now, Christmas stores are close to impossible for me to enter with being emotional.)" Amanda: Hi Mommy. Whatcha doing? Carol: I’m at work Amanda. What are you doing? Amanda: Watching TV. Hey mom? Amanda: Yes please. I want you to call me Princess Snowflake. Carol: OK. Love you Princess Snowflake. Mom has to finish work. See you at home!! So from then on, She called her daughter Princess Snowflake. It was hard to ever imagine that the snowflake and what she called Amanada would spread around the world and be symbolic of so many things that would bring about a sense of strength, awareness and caring.
" A very unique girl that no one else can duplicate because she is one of a kind "
We know that snowflakes cannot be duplicated because they are one of a kind and so was her daughter Amanda. 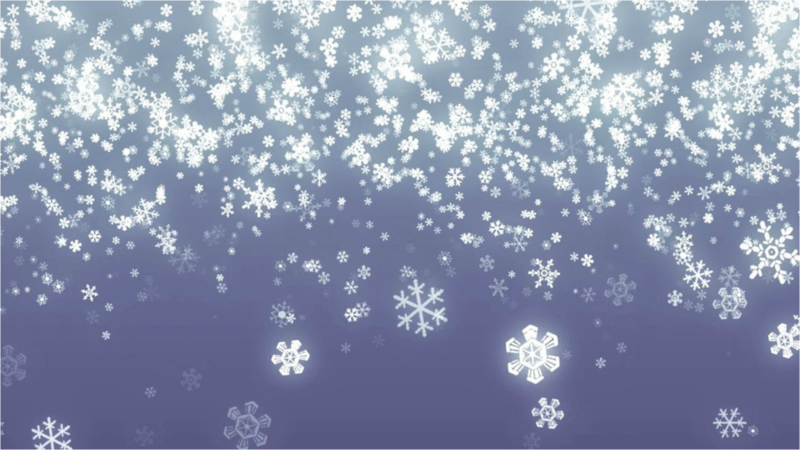 We know that every snowflake in the world is unique and different. No two are the same. Snowflakes are fragile. Just like people. Snowflakes are unique. Just like people. Snowflakes are beautiful. Just like people don’t people deserve to be treated in the same way as snowflakes. No one should be made fun of regardless of who they are, what they look like, what they like to do or wear. We are all snowflakes. Everyone is special. No one should be BULLIED for being uniquely their own person. We should all be allowed to be ourselves without fear of anything —> except GOOD THINGS!! 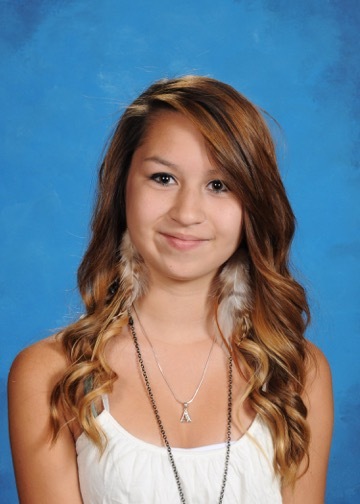 For this, I have created the Amanda Todd Legacy in memory of my daughter and have surrounded her and the world with SNOWFLAKES. 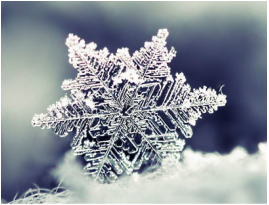 The mission is that when others see SNOWFLAKES, they can see how beautiful they are and how a simple snowflake can relate to people.